According to several reports by news outlets and Twitter, Tencent has imposed a nation wide restriction on the maximum time a player can play the game in a day. While it is not entirely clear, it is being reported that PUBG is being restricted to 6 hours per day for Indians. Following that, the user is logged out till the next day and is unable to play the game. 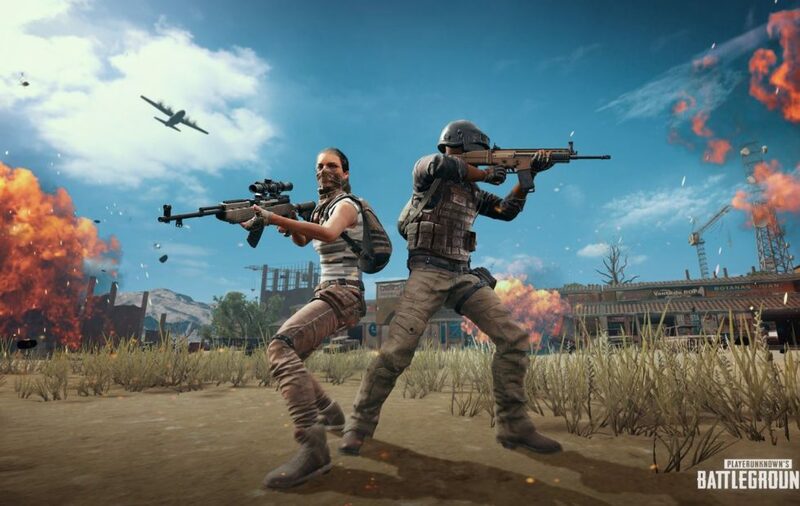 PUBG Mobile has had its fair share of controversies in India, from a kid stealing money from his father to buy skins, to a teen committing suicide because his parents did not fund the purchase of a higher end smartphone to play PUBG in a higher resolution. The frenzy has caused the Gujarat government to ban the game, with some arrests being made too. In consonance with our endeavour to continue promoting responsible gaming experience, we are working on the introduction of a healthy gameplay system in India to promote balanced, responsible gaming, including limiting play time for under-aged players.